Banner ads work for you while you sleep! So, under no circumstances should you neglect to take advantage of the huge inventory of free banner advertising opportunities available online. FuglyBanners is in my opinion the best free banner maker on the entire Internet by a wide margin. Once you log in click on banners from the top menu. You will be able to create banners in 9 different sizes. It’s routine to start with some kind of border, but there are also hundreds of “background” images you can explore. The only shortcoming with this banner maker is that you can’t make animated banners or gifs. But, that can be cured with the free gif maker, EZGIF, below. As indicated you can search the “clip art” inventory of images which is sorted by subject. Or you can upload your chosen image. The fact that you can upload up to 9 different images makes FuglyBanners an awesome resource! The “resize” and “move” buttons are self-explanatory and so easy to use. The ease of use is a chief reason why I LOVE THIS BANNER MAKER! Not much explanation needed. You can add up to 9 different lines, but with banners you should not exceed 4 lines of text in most cases. After completing your text, you always want a call to action, which can be satisfied with clicking “button” from the top menu. Make sure your “click here” or other call to action phrase is in contrasting colors to the surrounding text. When your banner is complete, click “save” from the top menu, then clcik “back”. Your new banner will be located in the “your banner inventory” section. 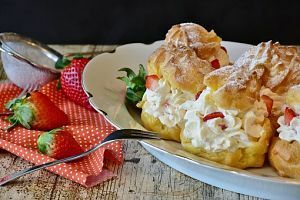 Clicking on the banner url will bring up the image on a separate screen where you can right click and download to your computer for easy access. You will want the banners on your computer for ease in creating an animated gif. FuglyBanners hosts the banners for free so you have the option of using their banner url on other ad sites. You may prefer to download the banner, then upload to your website or perhaps your WordPress Media Library. Finally, this free banner maker is great for creating customized images for use on social networks. I have created countless images for use on Twitter (many text only) that are timely and effective. The ability to create the items needed for animated gifs is priceless so blend in EZGIF for powerful marketing. Add FuglyBanners to your Internet marketing arsenal. 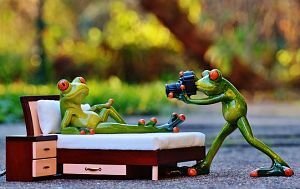 Take 15-30 minutes each day for a month to use Pixabay’s search mechanism to locate images you like that are relevant to your blog’s, website’s, or Internet Marketing focus. Download to Keyword labeled folders for easy future access. Having an inventory of subject specific images will also be extremely useful when making posts to social media sites, like Twitter, for instance. Remember, when you upload these images to FuglyBanners, you can re-size them on that site and add text as desired. Add Pixabay to your Internet marketing arsenal. Much of the time you will want to upload multiple images for your gif. Click “Browse” under Select Images. Then, you will need to continue holding down the “ctrl” key on your keyboard while you click on each image of your gif to upload. 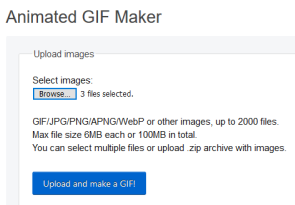 If the correct number of files are showing, simply click “Upload and make a GIF”. You’ll see the next range of functions you can perform. I’m not sure what “Toggle range of frames” means, but I set it to equal the number of files uploaded. I routinely set the “Delay time” to 200 or 250, but experiment with what works best for you. 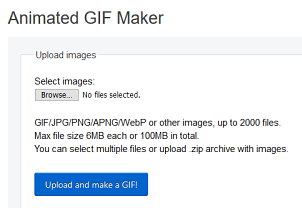 Once you click the “Make a GIF!” button and the results are satisfactory “right click” the “Save” icon and click “Save Link As” to download to a specific folder. 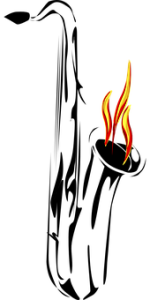 Add EZGIF to your Internet marketing arsenal. I routinely use this tool, Web Resizer to re-size screenshots that I use in blog posts such as this post. I use the “Crop Image” feature to customize image size to fit my exact needs. Also, sometimes you will need to re-size images or existing gifs and this is quick and easy to do since I have added this tool to my bookmark menu. When you use Web Resizer, the two critical variables of concern are width and height. Enter into the slot the dimension of whichever variable is more important in pixels. If you are working with a screenshot as in the above image, first choose a larger than optimum size, then click “apply changes”. AFTER the initial change, then use the “Crop Image” feature. Click “apply changes” once you are satisfied with your cropping. Right click “download this image” to download to a specific folder. Add Web Resizer to your Internet marketing arsenal. In closing I want you to understand there are monumental banner advertising opportunities available across the Internet, including many on social networks. Strengthening your banner advertising skillset should pay tremendous dividends over the long run. Get busy today and NO EXCUSES! This is an affiliate ad supported blog. That means if you buy something from a link or ad on this site, or based on my recommendation, either expressed or implied, I may get paid an affiliate commission. Helps to pay the bills. It has taken me a long time to actually write this post, because I did not want to recommend these Twitter accounts without testing out their promises first. Almost all of the Twitter accounts listed below promise to retweet your tweets provided you meet certain criteria. Sometimes you merely have to include the appropriate hashtag. Other times you have to follow the account first and then include the hashtag or the account id (@…). I have included the specific profile instructions from each account, and the date the tested tweet of my own was retweeted as promised. It is in everyone’s interest to follow all of these accounts you use for retweets, because the impact of your retweets will grow as a much larger collective follower base is built of those accounts promising to retweet. @afilmclub We’re a hub for film-related content creators, and we chat movies right here every Thursday at 7pm (GMT). Tag us or use #afilmclub to be retweeted. Retweeted Jan. 18, 2018. @allthoseblogs Made for bloggers, by bloggers! – Tag us in your blog posts for a RT anytime #allthoseblogs Retweeted Jan. 9, 2018. 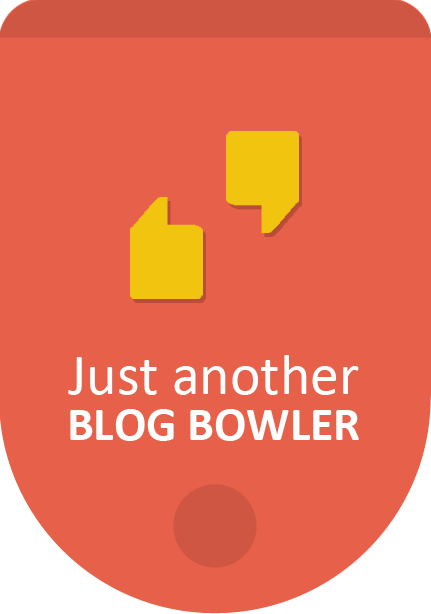 @BBlogRT A promotional network and online community for bloggers to promote their work! Tag @BBlogRT for a RT #BBlogRT Retweeted Feb. 15, 2018. @blogger_babes_ Blogger Babes is the group that boosts each other’s blogs up without all of the ‘rules’! Use #BloggerBabesRT for a RT on your posts. Retweeted Dec. 30, 2017. @BFblogrt_ Beauty, Fashion & Lifestyle blog RT account, just tag @BFblogrt_ and we’ll retweet Retweeted Jan. 15, 2018. 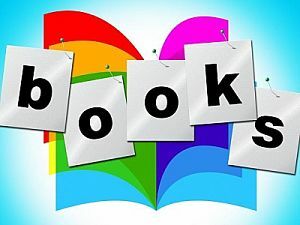 @bloggeroppsrt RT blog opps, sales, posts & giveaways. Tag us to get your blog posts retweeted Retweeted Jan. 6, 2018. 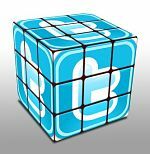 @BloggersUKs For a RT from us include our hashtag #BloggersUK for free promo. Retweeted Dec. 21, 2017. 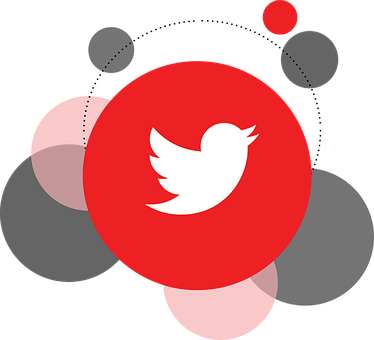 @BTRTG Retweet Group for Business Talk: Simply follow to join, then add #BTRTG in any tweet you want us to re-tweet. Retweeted Dec. 20, 2017. @CanadaReTweet Add @canadaretweet 2 your #tweet and #follow for a #Retweet. Promote anything. Retweeted Jan 7, 2018. @pacificfoods Everyone deserves to be nourished. Tag #NourishEveryBody + @pacificfoods on your food photos and we’ll donate a meal to a family in need! Worthwhile cause. Couldn’t really test this. @Demented_RTs We RT everything that we are tagged in. Must be following @Demented_RTs for RT. Retweeted Jan 15, 2018. @FemaleBloggerRT The original blogger RT community. Follow & mention us for a RT! @500pxrtg You like sharing Photography? Tag your shoots with the #500pxrtg hashtag and we will retweet you. Retweeted Jan. 19, 2018. @SnowHour Sharing all your best snow-scapes & ice pictures. There’s always snow falling & ice forming somewhere. Use #SnowHour & we’ll RT the best. Retweeted Feb. 18, 2018. @Influencer_RT Use #InfluencerRT or #influencerrtblogmas and follow us for a RT! @IQRTG Retweet Group for Inspirational Quotes: Simply follow to join, then add #IQRTG in any tweet you want us to re-tweet. Using a spreadsheet will greatly help you in keeping track of retweets already requested, and will help you in maintaining a steady promotional discipline. Do not just seek retweets of your own content. The Internet thrives when everyone shares high quality content they encounter created by others. In the comments below suggest any sites (except online gamers and streamers) with at least 1,000 followers that promise to retweet, and I will test them and add them to the list if they retweet as promised. THANKS! Spend 20% of designated time on content creation and spend 80% of designated time on content promotion. Be sure to bookmark this post, because it will be updated as new members are added and old inactive sites are dropped. Twitter Rant! Stop The Follow/UnFollow Abuse! Ok, let's clear up any confusion right away. Long-tail keywords (phrases) are usually the opposite of those trending red hot buzz words that create some huge traffic flow. There are an infinite number of long-tail keyword phrases, but the traffic from each is not usually very large. What makes long-tail keywords so powerful is that the collective traffic from these phrases can exceed the traffic from any single high demand keyword. So we want to rank for multiple long-tail keyword phrases through internal linking (hyperlinks) referencing our quality blog or website content. 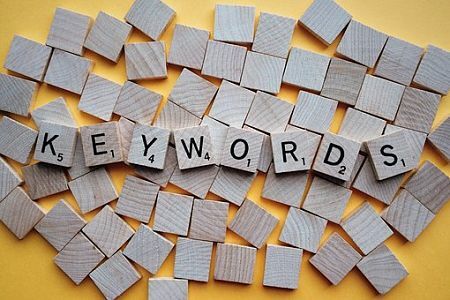 To speed up this process of finding the best long-tail keywords for your site you should use one of the many excellent keyword research tools available. KeywordTool.io An easy to use alternative to Google Keyword Planner. (Always have back-up resources for important tasks). Ubersuggest If you use Google Keyword Planner, add this gem to your SEO arsenal, because it will generate additional keywords that the Planner omits. Soovle Similar to Google Suggestion Tool but with multiple sources other than Google. Just enter your keywords/phrases in the search box. WOW! Google Correlate See which keywords get searched together. This tool can be very valuable, because it will suggest keywords that are not at all obvious. This is because you can derive the searcher's intent more easily using this tool. Then, you can add appropriate content or long-tail keywords accordingly. You can achieve an instant increase in your traffic, because we are using your existing quality content. 3 quick ways to put your selected (decent search volume, low competition) long-tail keywords to use. Almost all of my "related posts" are within the same category so linking two posts will not be a stretch. With WordPress blogs you can do a simple category search for all posts within a category or a keyword search within that category. You’ll probably find that you’re ranking on Google’s inner pages for some long-tail keywords that you’re not even aware of. Log in ==>> Click on "Search Traffic" ==>> Choose "Search Queries"
If you are ranking on the first page for any keywords, they will be at the top of the chart. Find any words from Google's deep inner pages by sorting the list by "Position". ==>> Set the number of rows to show to “500”:==>> The page on your site that currently ranks for that keyword will show up. The process consists of a "target" page and a "referral" page with hyperlinked anchor text. You want to rank the "target" page for the chosen long-tail keyword, which you will include on that page with regular text. And the "referral" page will link to it with an exact match hyperlinked anchor text. The higher up on the page the link appears, the more important Google will regard the link. If you are targeting long-tail keywords with decent volume and low competition, you should see traffic growth within weeks. You should build (not all at once) multiple "referral" pages for each individual "target" page. Be sure to ping the urls of both referral pages and target pages, because you don't know when the SE spiders will crawl those pages again. I use a paid version of Pingler at $2.99 (US) per month that automates my pinging up to 25 urls of my choice every 3 days. Finally, track your site visitors with Google Analytics (look for the "All Pages" report). You will be able to easily track the success of your long-tail campaign using these assets. Best of success! START TODAY! There are a total of 62 directories listed below divided into 2 groups. 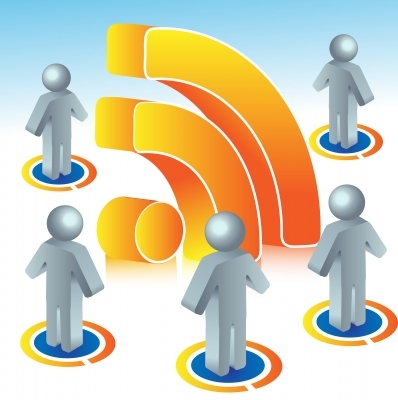 The first group consists of 46 RSS feed directories, where in many cases you merely have to submit your site's RSS feed. Since this list is updated on a regular basis, non-working links have been eliminated and the quality RSS directories are down to 46. The second group consists of 16 blog directories that accept RSS feeds in their submission forms. Take advantage of both distribution channels for a powerful method to instantly disseminate your content across the web. Bloglovin' is the best alternative as an email subscription (OR on Facebook). Repetition of blog selection necessary once you "Follow", sign up by email, and login. (2 minutes). Easily the best looking display of multiple post images and headlines. 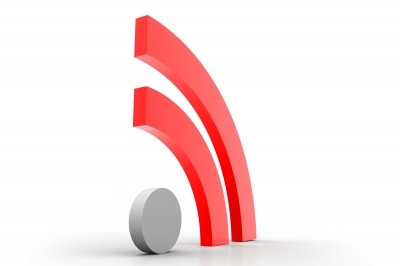 Each blog directory listed below shows an entry line for a RSS feed in the submission form. After your blog or website RSS feed has been submitted, check back at least weekly in order to record the url of the listing. You want to make sure those pages/backlinks get indexed!! I use a paid version of Pingler for $2.99 per month (US), where 25 urls of my choice get pinged automatically every three days. Lastly, do not just promote your own content or tweets with these bookmarking resources. Share quality content from all sources! You should get in the habit of increasing your directory backlinks BI-WEEKLY. The bi-weekly update will automatically come to your RSS reader every Friday/Saturday. Grow those backlinks bi-weekly. Could Be So Very Powerful? 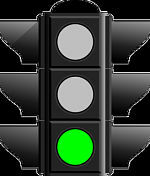 Following is a blog comment strategy that you can start today and get immediate results. OK. 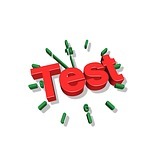 The first necessary component is quality information and hopefully you have that in your blog posts or website pages. But, you should also be sharing other bloggers or webmasters quality content. This means you will never run out of good, meaningful info to share through your blog commenting. We want to focus on blogs that have the CommentLuv plugin installed, because when you make a comment, this plugin will grab your latest post and hyperlink the title below your submitted comment. 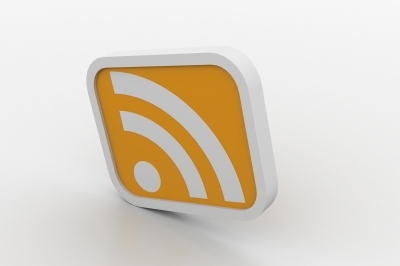 Your RSS feed needs to be enabled for this to work. If you do not know your feed url, just add (with WordPress blogs) /feed to the end of your basic domain url. 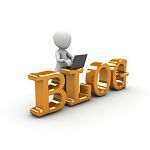 When you are making meaningful comments on these blogs, it means you will attract targeted traffic as well as obtaining a backlink (should be “dofollow”). Use DropMyLink — Register free and sign in. This means that when you put your chosen keyword in the search box, the results will be limited to the time frame selected. Clicking on 10 Results shows you can choose 10, 20, or 30 results at a time. Clicking on Any TLD (Top Level Domain) shows you can specify Any TLD, .edu or .gov domains. You can combine the drop-down menu choices in any combination you want. When you publish a high quality post, you want to visit as many blogs as you can locate through relevant keywords to your post. No junk comments just to get a backlink. Valuable insights and contributions will attract targeted traffic, because your hyperlinked recent post title will certainly arouse interest. Do not omit the quotation marks. They are functional. 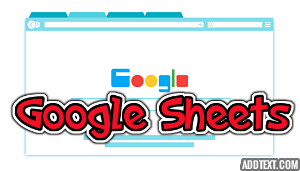 To find blog posts relavent to your chosen keywords that have been posted in the last 24 hours paste this in red &tbs=qdr:d immdiately at the end of the Google search results url. OK. You’re off to a strong start but don’t forget that discipline component! Once you have found valuable CommentLuv blogs that share the focus of your site, you should subscribe to their RSS feed. This is what my page looks like, and I have made it my home page so as soon as I log on to the Internet I can see relevant posts. Once you register you can customize your page. Just delete and enter your preferences. Be sure to record the RSS feed urls somewhere secure, because if you ever delete your cookies, you will have to set up your Free Dictionary feeds all over again. Whenever you make a blog comment you want to bookmark the url and later ping it for SEO benefits (drop the #… at the end of the url). Put all your comment bookmarks in a folder titled ! Ping Comments. This way your comment folder will be right at the top of your collection of folders for easy reference. Very often your comments are not immediately approved so the above steps are necessary. When you bookmark, start the notation with the date, such as, 8-19-17 — followed by the title of the post. When you are checking back to see if your comment was approved, having the date is valuable, because you want to allow about two months for the approval. Anything longer, it is time to delete that bookmark from your folder. 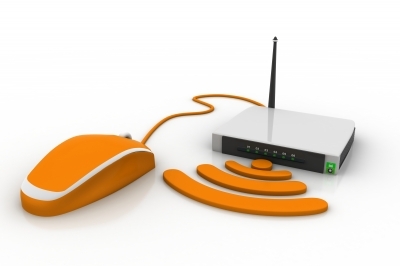 Finally, you must Ping the urls once your comments are approved. Ping multiple times, because you don’t know the crawl schedule of various search engine spiders, and they may or may not return soon after the initial blog post. You should get in the habit of pinging all your backlink urls no matter how they are generated, because they may not get indexed otherwise. 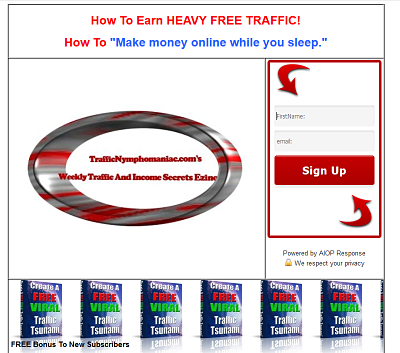 OK. You now have the road map to the goal of heavy targeted traffic to your blog. Best of success and no excuses!